Alitalia now offers discounted price on flights to Armenia. You can book return tickets Vienna – Yerevan for €236. Standard price on this route is almost €100 more. Yerevan is the capital of Armenia and also one of the oldest cities of the world. Travel dates are from November 2013 to June 2014 but there are just two flights per week. Check calendar of all dates and then book on Expedia. 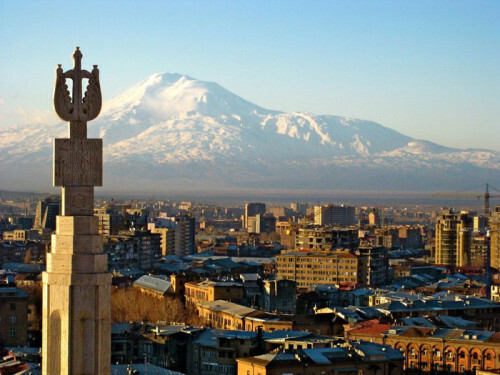 Yerevan is very cheap country and you can find plenty of good hotels for good price. Hostels are available from €7 per night. Compare all booking sites at once with our accommodation search engine and don’t waste your money.